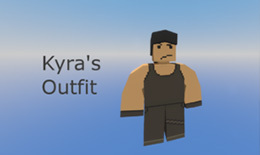 Unturned is © Smartly Dressed Games 2014-2019. 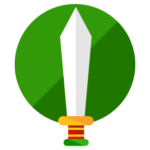 This website is not affiliated with Smartly Dressed Games. NW Airfield. High-tiered loot but the whole airfield is a KOS zone, great place to get into some PVP action! The various underground caves and mines are a great place to explore and even set up camp. Elektro (&Cherno! 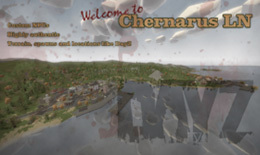 ), a large ocean-side city with plenty of useful supplies... and the undead! Crafting the Dominator (& other cool mods). 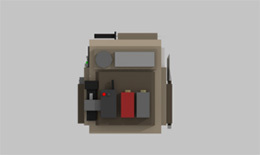 Find all the parts in airdrops and be rewarded with a bullet spitting, base shredding machine! Complete NPC quests and discover the full storyline behind the map! 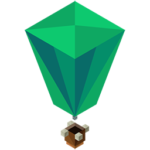 Try catch an airdrop! 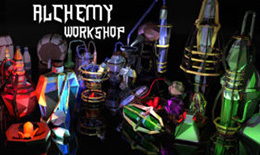 Gain tons of modded loot from them, but beware of other players trying to get them too. KOS Zone: Whilst inside the KOS zone, players are allowed to KOS any other player in there. Safe Zone: Whilst inside the safezone, players have godmode and cannot destroy anything. Safezones are the home of trading merchants! Rad Zone: Inside this zone lives a radioactive toxic gas that is impossible to survive in without a gasmask or biohazard equipment. In return, there is a lot of high tier loot within the Rad Zone. A simple starter kit with a 1hr cooldown. Report a player straight from within the server! Shows a list of all the permissions and commands you have access to. A vehicle will be spawned at a random location on the map at a random time. While the vehicle is there, the location becomes a KOS ZONE. There is a no KOS (Kill on sight) rule on our servers. We focus more on player interaction than PVP. Safezones are usually set around a Traders. This is where players can come to trade or socialize without fear of being harmed. Some of our servers have KOS Zones. These are areas on the map in which KOS is allowed. For example, NW Airfield on Chernarus is a KOS zone. 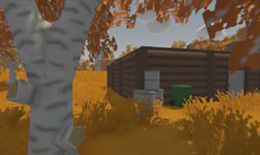 We focus on the survival roleplay aspect of Unturned. Play through the NPC quest storyline! We don't like to enforce many rules, we want our players to be free to enjoy the experience and do what they like. However, we do have to enforce just a short list of rules to ensure the roleplay aspect of the servers remains in play! KOS, or "kill on sight", is the act of killing another player for no apparent reason and in a non-roleplay fashion. KOS is absolutely not allowed on our servers. This doesn't mean players can't kill each other though- whether its part of a fitting roleplay scenario, a robbery gone wrong or a retaliation to PVP instigation, there's plenty of times killing another player is ok. It would be not considered KOS if there is a fair warning and a motive. For example: Player One warns Player Two that if they don't drop their gear within 10 seconds, they will be shot. Player Two refuses and is shot by Player One. 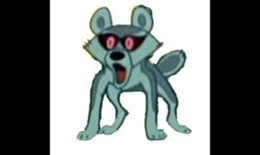 It would also not be considered KOS if it is part of a fitting roleplay scenario, for example if a player has been captured by a group and refuses to give up some information so the group decide to execute him. This would be fair and within the rules because the victim knowingly had a choice to give up the information and live or to refuse and be killed, and in a roleplay fashion chose the latter. In the event of another player instigating hostility, retaliation is absolutely fine. In other words, if somebody attempts to rob you or KOS/shoot at you, it is perfectly acceptable to retaliate and attempt to kill them before they can you. 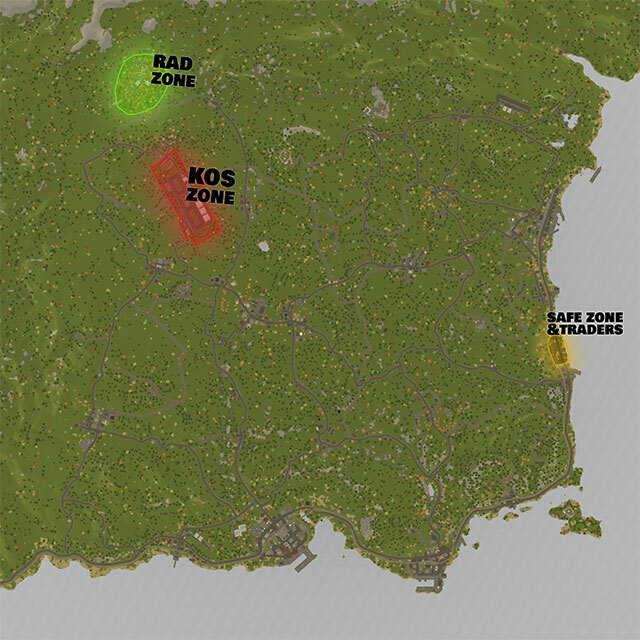 -The dedicated KOS Zone, usually marked on the map and/or regioned with warnings. 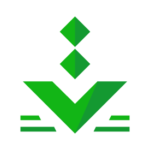 -Any active airdrop location and vehicle event location. We have safezones set up on our servers, these places are a hostile-free place for players to converse, trade and run shops. When inside the safezone, players have godmode and cannot be harmed. We have a few rules in place to help these safezones continue to be a central place for players to visit. -You may not camp outside the safezone and wait for players to leave to KOS/rob/act hostile towards them. -Similarly, you may also not camp inside the safezone and attempt to kill other players who are outside the safezone. -You may not grief the safezone. 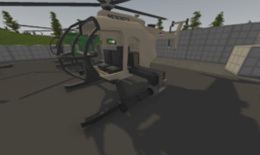 This is includes things such as destroying, carjacking or stealing players vehicles, or If you have building permissions, placing unwanted buildables and structures. -Spamming of guns, microphones and stereos is also considered grief- so please don't do that. -You may not leave your vehicles in the safezone while you are offline (Vehicles left in the safezone while the owner is offline will be destroyed immediately). -It is appreciated if vehicles that are parked in the safezone are not obstructing roads or shops. Owning a shop in the safezone is a responsibility trusted of you by the staff team. We have a few rules to ensure everything runs as smoothly as possible. -Shop owners must not build anywhere in the safezone that isn't part of their shop unless given permission. 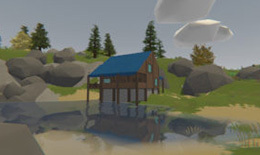 -Shop storage is limited to different shop sizes, which are listed in-game at the safezone. 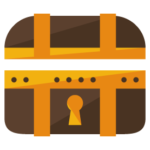 Additional decorational items are expected to be provided by the player. Admins will only provide storage. -Shop owners are expected to use their shop as a shop and not a base to store personal belongings. 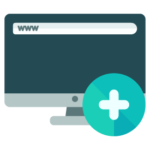 They are also expected to keep to their general theme chose when applying. 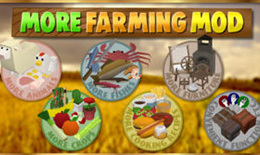 -Shop owners are expected to be active in their shop. Inactive shops will be removed. 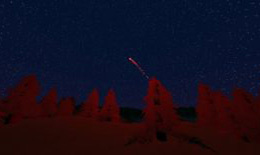 Combat logging, or TP logging is the act of disconnecting or teleporting away in the middle of a gunfight or altercation to avoid being killed or being at a disadvantage. We do not tolerate Combat Logging on our servers. Above all, there will always be gray areas regarding the rules, this is where the simple knowledge of common sense comes in, use it to determine whats best for a situation you're unsure of. Better yet, if you think doing something might be against the rules, it probably is- ask around preferably to staff members if you are unsure of anything. Please note that every situation is different, and every admin's judgement is different- some admins may be stricter than others. If you feel you were unjustifiably banned or would like a platform to discuss your ban and get your side and points across, visit the ban appeals section of the forum. A detailed, very cool looking backpack fit for any survivor in the apocalypse. Sparkly flare guns in a range of colors. A really nice furniture mod that brings so much customization and freedom for detail to building. 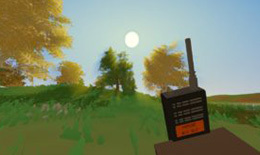 Custom walkie talkie with sound effects, helps with immersion. 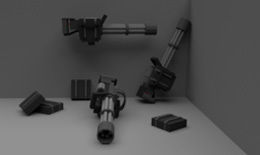 Detailed, custom animated, buildable minigun. Lots of new building assets to make bases look way fancier and apocalyptic. Detailed littlebird pack with rockets, miniguns and scout cameras. 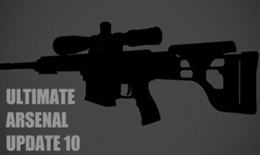 Lee-Enfield mod made by Rain for Nylex. 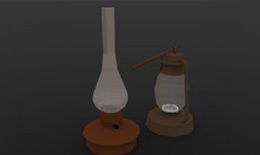 Rustic style lamps which make an excellent replacement for vanilla torches. Beautifully detailed weapons from a past era. The models, sounds and animations of these weapons really bring them to life. 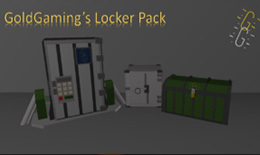 Large, detailed set of lockers to spice up any base. 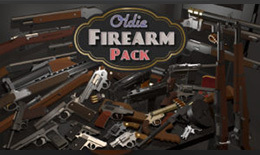 Large collection of high poly weapons and gear. An outfit with some deep pockets!